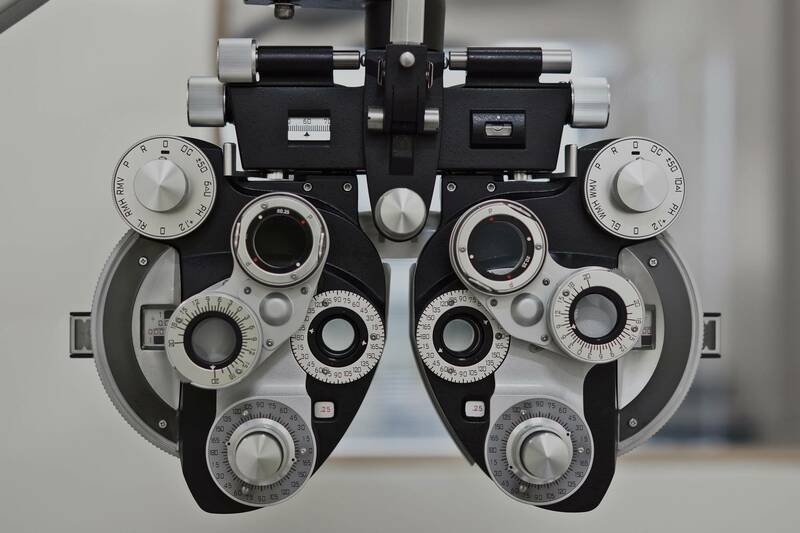 [/vc_column_text][vc_separator type=”normal”] [vc_row_inner row_type=”row” type=”full_width” text_align=”left” css_animation=””][vc_column_inner][vc_column_text] Dr Shannon Smith is an Optometrist in Winnipeg providing full scope eye care services for the surrounding communities. She is a native of Winnipeg and grew up in the south part of the city. 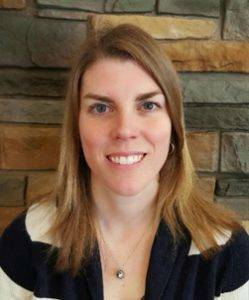 After graduating with a Bachelor of Arts degree in 2002 from the University of Manitoba, she furthered her studies at the highly regarded Illinois College of Optometry in Chicago. Dr. Smith’s optometric clinical internships include Pediatrics, Low Vision and Contact Lens Services at the Illinois Eye Institute, Advanced Care at the Black Hills Regional Eye Institute in South Dakota and Primary Care at both the Walla Walla Veterans Hospital in Washington and Dr. Boyco Image Optometry in Surrey, British Columbia. After 4 years studying in the United States, Dr. Smith returned to her hometown of Winnipeg to practice optometry.